Now a days email account is easily hacked by Professional hacker. here is some tips to how to prevent your account from hacker. Must Follow this. 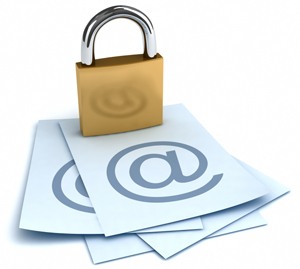 >> Always configure a Secondary Email Address for the recovery purpose. >> Add your phone number and security question in your email account. Like >> *knowLedgefactory@6May2012@aug2012@facebookgroups# Use some character in ur password. This password is easy to remember but it is not easy to hack. >> Change your password after one month or 15 days. >> Take Care of the Phishing Links. Do not Click one any link like security purpose or something like that. >> Do not Share your password to your Friends or anybody. >> Do not use other computer for check your mails. >> Turn one 2 Step Verification in gmail account. >> Always enter link in address bar with https:// for open any aacount. Do not search from google or any search engine.